In Colombia, Good Friday honors all that Christ did in life, death and resurrection. It is celebrated by many Christians around the world on the Friday before Christ's crucifixion. To celebrate this day Christians will mourn for Jesus's death and sometimes participate in a re-enactments of the Crucifixion. 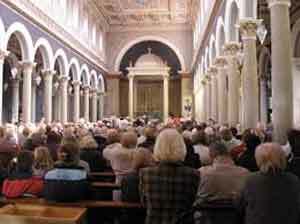 Churches offer special ceremonies and sermons for those who seek guidance. The holiday is thought to have been called 'good' because Christ defeated death and sin itself according to Christian belief. However, others believe it derived from the day of God's Friday.